Ever heard of Data Saver in Chrome on Android? It typically pops-up across your device’s screen when you open Chrome for the first time, asking if you want to conserve on data usage by allowing Google to compress web pages before you load them. The feature was introduced around the time that carriers started ripping you off “optimizing” their network by limiting your data plans and killing off unlimited, but it now will serve a new purpose or additional purpose. 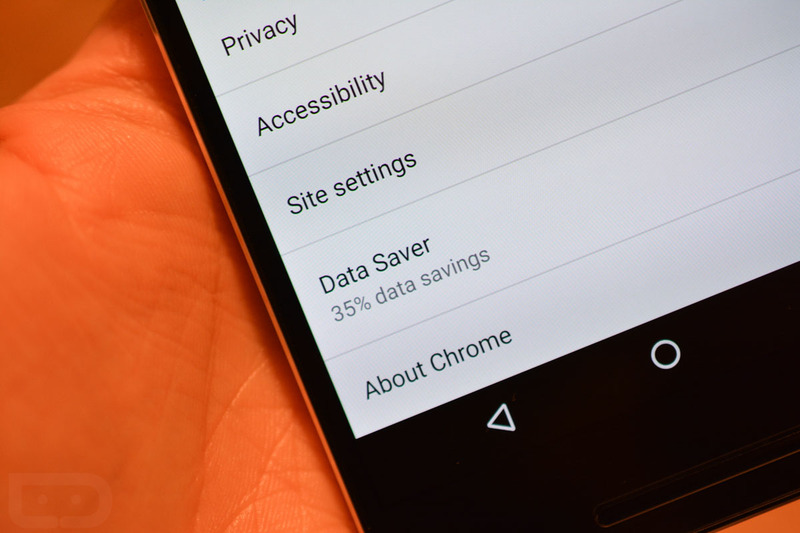 Over the coming months, Chrome’s Data Saver will start intelligently optimizing how a page loads based on your data connection. If it’s slow enough, Chrome will actually remove (or not load) images initially to speed up performance and also reduce data consumption (up to 70% now). Once loaded, if you want to see images, you can tell Chrome to do that through a button at the bottom or by touching them individually. If this is the first you have heard of Data Saver, feel free to give it a shot. Open Chrome, head into Settings>Data Saver to turn it on.